An informal gathering in memory of solicitor Michael McGinley will be held next Wednesday in Dundee at Clarks on Lindsay Street and to which friends and colleagues are warmly invited. The event will begin at 5pm. 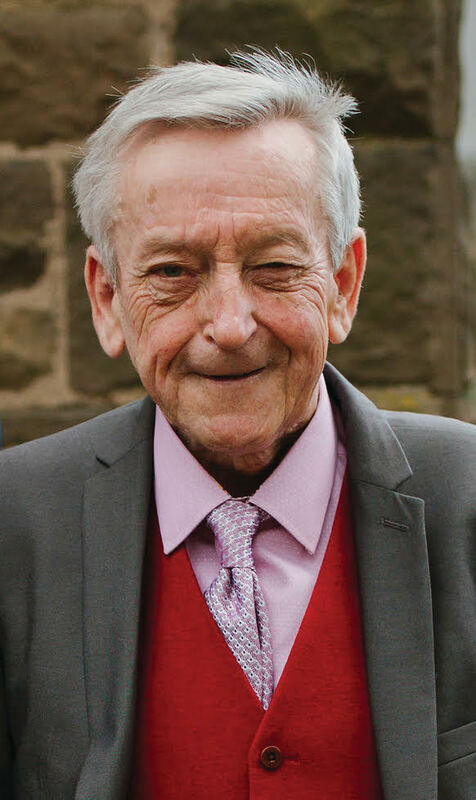 Mr McGinley, who passed away at the age of 69 this month, was a well-known solicitor in Dundee where he served as president of the Dundee Criminal Bar Association and became the ‘go-to’ lawyer of Dundee’s labour movement. SLN published a full obituary of Mr McGinley, available here.